a prominent or well-known object in or feature of a particular landscape. an important or unique decision, event, fact, discovery etc. 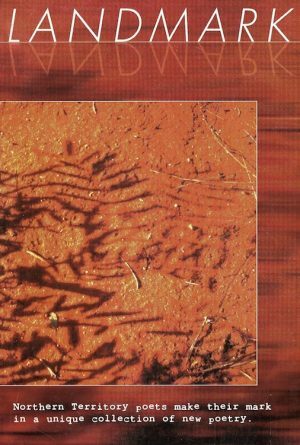 An enduring record of emerging voices of poets from poets writing in the Northern Territory in 1999, produced in collaboration between the NT Writers’ Centre and the Northern Territory University Press. 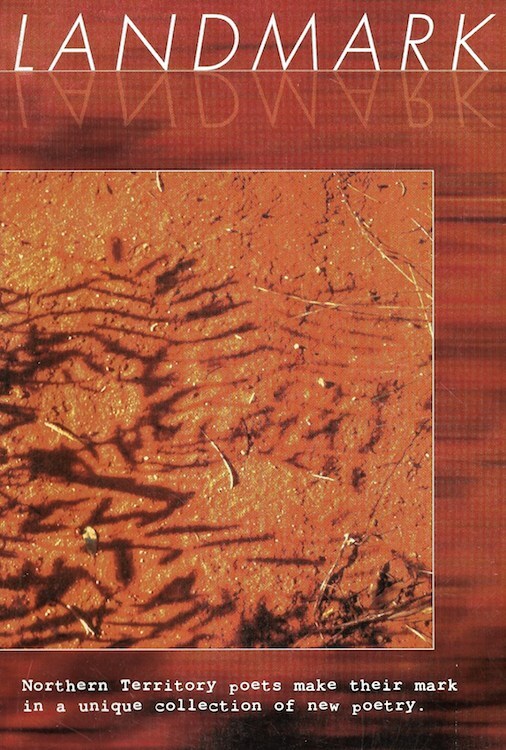 Edited by Marian Devitt, featuring Rosemary Plummer, Meg Mooney and more.